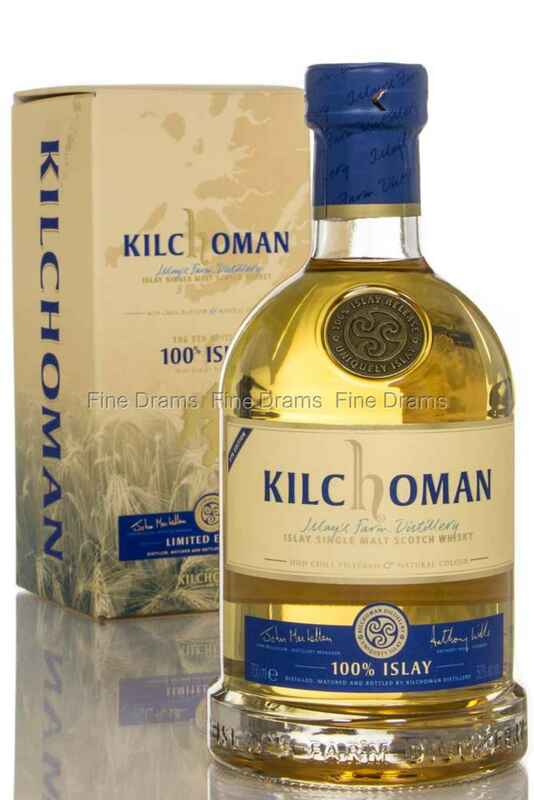 The 5th release of the 100% Islay expression from the Kilchoman distillery. As implied by the name, the 100% Islay is made only from barley grown on the Kilchoman farm. It is bottled at 50% ABV, natural colour and with no chill-filtration. This results in a quite unique character, less peaty than their other releases with a lighter and fresher feel.